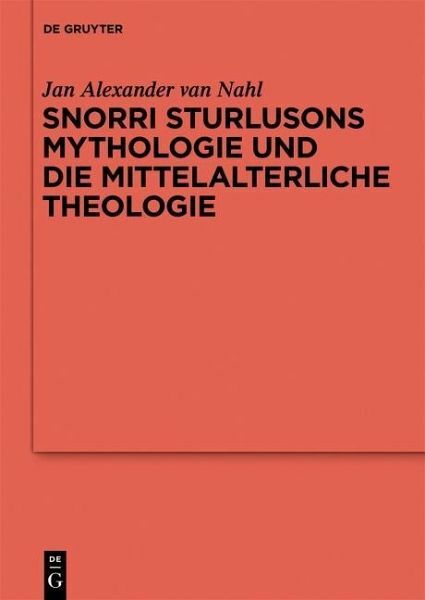 The study of North Germanic mythology has been greatly influenced by the writings of the Icelandic scholar and politician Snorri Sturluson (1178/9–1241). Yet the past 200 years has seen much disagreement among Sturluson scholars. In this book, Jan Alexander van Nahl provides a constructive new way to think about the debates. 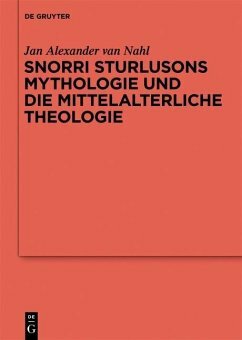 He casts a critical eye on medieval interpretations and uses a lexematic analysis in examining the versions of Snorri’s work passed down through history. Jan Alexander van Nahl , Ludwig-Maximilians-Universität München, Munich, Germany. Jan Alexander van Nahl, Ludwig-Maximilians-Universität München, Munich, Germany. Jan Alexander van Nahl, Ludwig-Maximilians-Universität München.